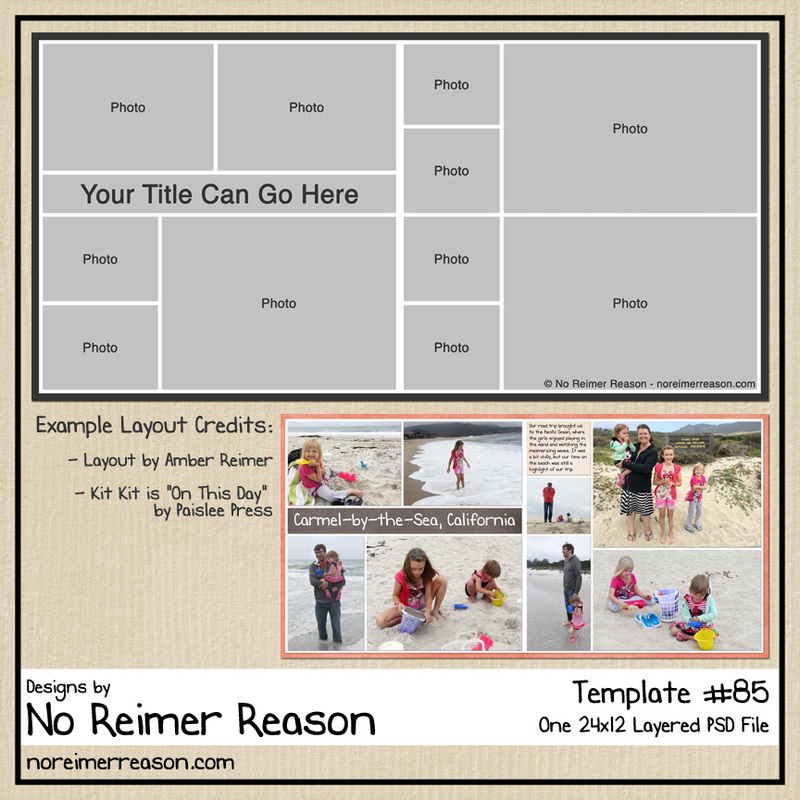 Who’s ready for another multi-photo layout challenge? I know I am – I have some photo-heavy events that still need scrapping! It is time for another multi-photo challenge at godigitalscrapbooking.com. I hope you can join us! 2. After posting your layout in the member gallery at GDS, link us up in the challenge’s thread so we can all find it and so I can give you your posting bonus. 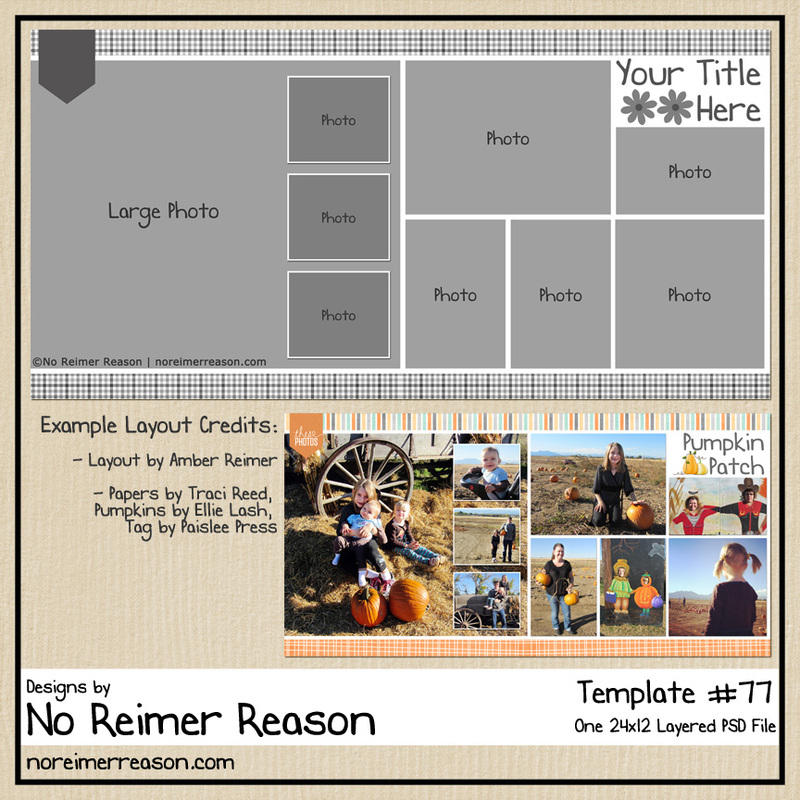 Once again, I will offer up a free multi-photo template that you are welcome to use if you need some inspiration for this challenge. However, using this template is NOT required. 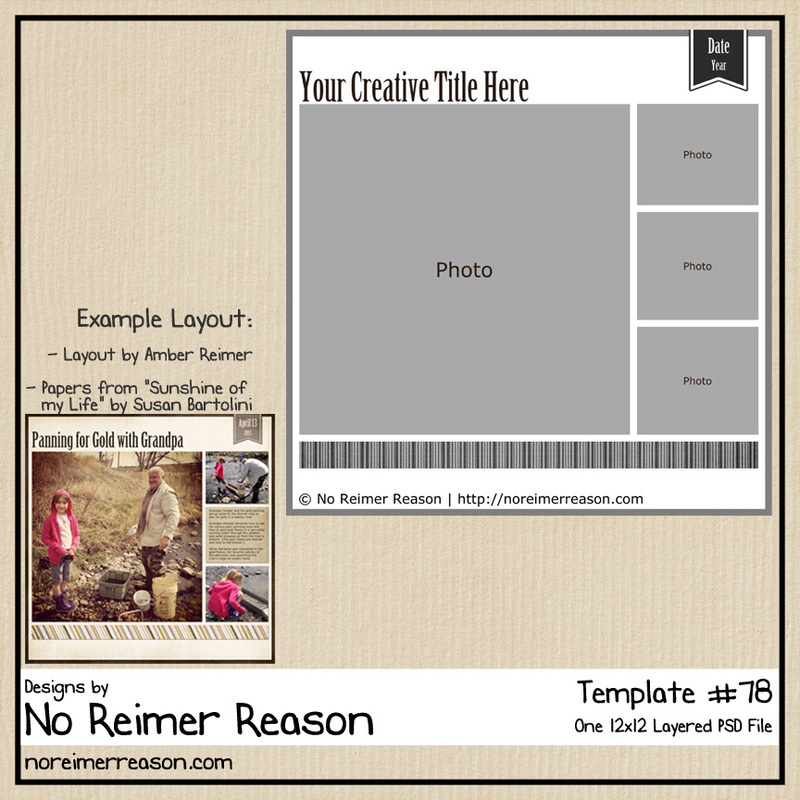 You can grab the template free at GDS by clicking on the link below. 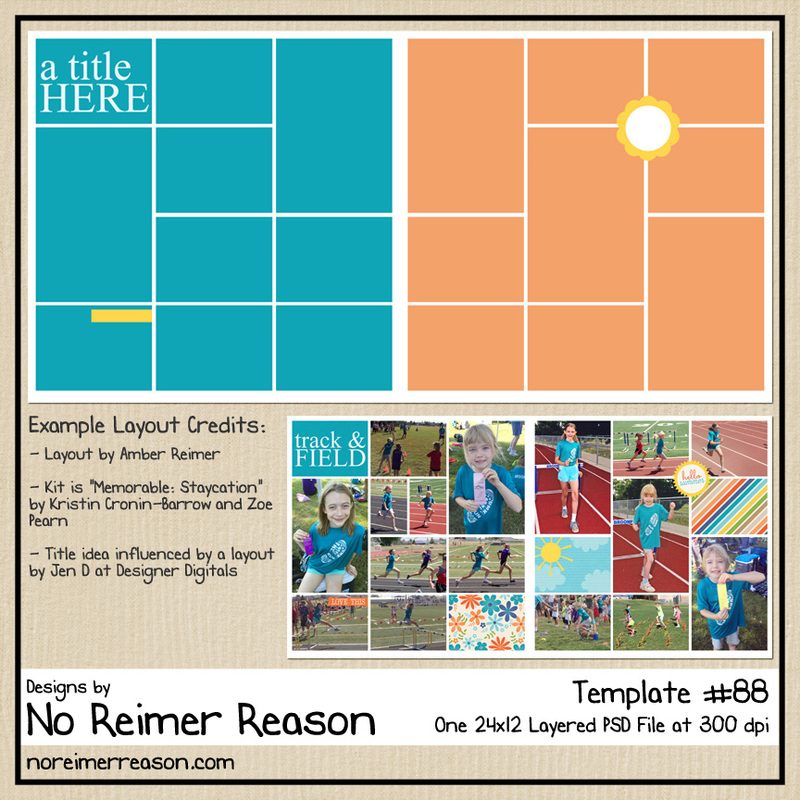 I look forward to seeing your layouts in the GDS gallery!